What Causes Heat Exchanger Cracks? A heat exchanger is the component within a furnace that heats the air flowing through. Combustion occurs within its metal coils to produce heat, which is transferred to air that is circulated into the living areas around you home. Heat exchanger malfunctions can be very serious, due to the nature of the combustion which occurs inside this component Cracks are a common heat exchanger malfunction which could put your family at risk. 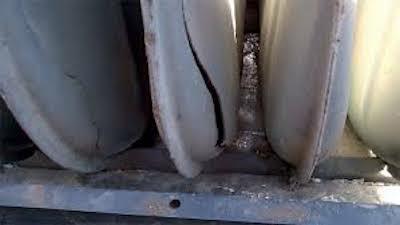 Below, learn what can cause a heat exchanger crack and what trouble this malfunction could cause. Proper airflow through the heating system is essential for several reasons – one is to keep the heat exchanger from overheating. If air isn’t moving through the system, too much heat will be left in the heat exchanger’s chamber, causing its coils to overheat. Overheating will make the metal expand; it will cool when the system stops or air flow is restored. Constant overheating and cooling, expansion and contraction, causes metal fatigue, creating cracks. Poor furnace maintenance, not changing air filters frequently, and shutting vents throughout the home can cause airflow restrictions. Combustion creates byproducts which under normal circumstances, are safely vented out of the home. When the heat exchanger is cracked, these byproducts can leak into your home’s air supply. Harmful pollutants which can come out include carbon monoxide, carbon dioxide, soot, and nitrogen oxide. As you know, carbon monoxide exposure is potentially deadly. In some cases, carbon monoxide may not be leaked through a heat exchanger crack – that doesn’t mean a crack is not problematic. Pollutants leaking from heat exchanger cracks diminish indoor air quality and have the potential to cause health issues such as watering eyes, runny noses, and respiratory issues. Because of their potential severity, heat exchanger cracks should never be ignored. 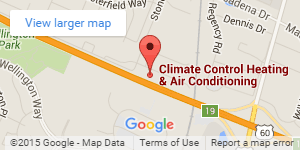 If you suspect a problem with your furnace’s heat exchanger, call Climate Control right away. 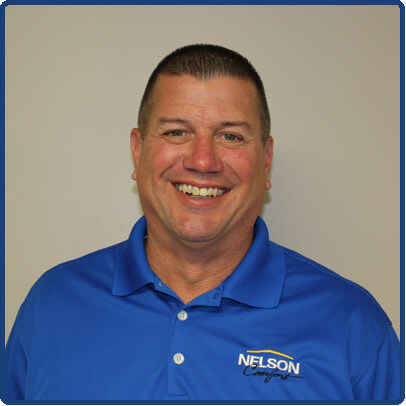 We will dispatch one of our NATE-certified heating repair technician to inspect your system and make the needed repairs to protect your family. DIY everything is popular these days, and it can be an excellent way for Lexington residents to save money….